With the Ryzen 7 series of desktop processors AMD has made its much awaited return to the high-performance computing market and what a come-back story it has been! After years of frustration and misfiring, the perennial underdog has finally delivered a truly competitive x86 core design that can, in most cases, give Intel a good run for its money. But the Ryzen saga is just beginning and after launching the initial salvo comprising the flagship trio of Ryzen 7 1800X, 1700X and 1700, AMD wants to shift its attention to the mainstream. 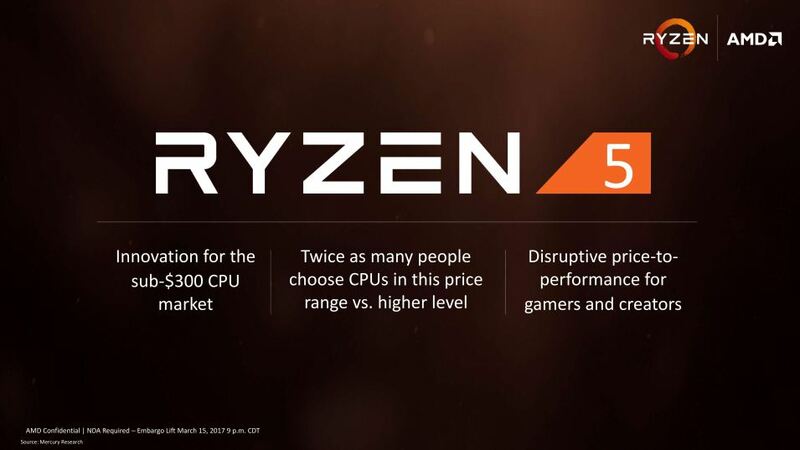 The result is Ryzen 5 which forms the mid-range of AMD’s new processor line-up and brings the same Zen goodness to a more affordable package. 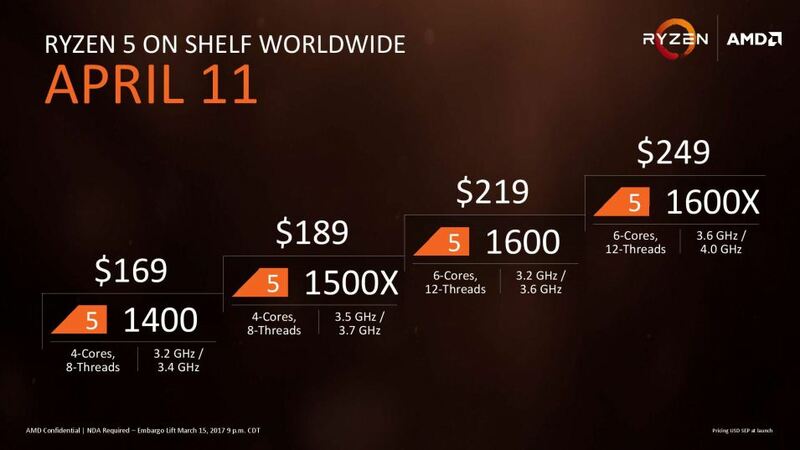 According to the latest announcement coming from AMD, the new Ryzen 5 processors are on their way to store-selves and will be available for sell on April 11. Considering it’s been barely weeks since the firm launched Ryzen 7, this is some fast execution and shows how eager AMD is in bringing the fight to Intel at every price points. While we’re still waiting words on the Ryzen 3, something tells us it’s not far behind. 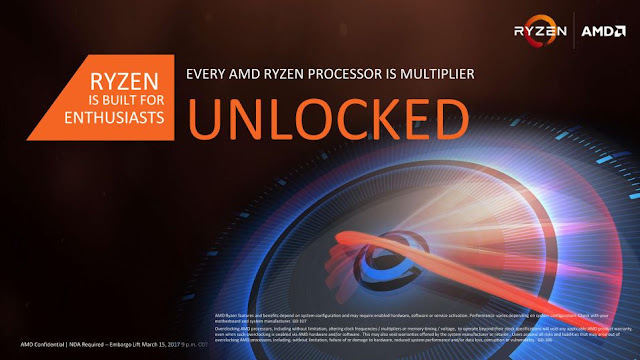 At this point, we all know that Ryzen 7 CPUs are among the very best when it comes to high-end workstations thanks in no small part to its brilliant multithreaded performance. But the thing is, 8-core/16-thread HEDT chips are not everyone’s cup of tea. The cheapest R7 1700, while representing excellent value for money, is still quite expensive at Rs.25K and beyond the range of affordability for many budget builders. This is exactly where Ryzen 5 comes into play. Essentially these CPUs are the same as their costlier siblings but scaled down for a more mainstream market – the all important $150-$250 (roughly 10K-16K INR) price bracket to be more precise. According to AMD, this is the segment that sees most of the actions and sales -something we concur from our own experience. The most interesting thing about the Ryzen 5 family is that it consists of both quad-core and hex-core processors. AMD is launching a total of four CPUs under the banner - all of which are SMT (Simultaneous Multi Threading) enabled parts meaning each physical core is capable of handling two individual processing threads. Intel does the same thing with HT (Hyper Threading) but has traditionally disabled the feature in its mainstream i5 processors. This artificial limitation can come back to bite the blue team as the Ryzen 5 chips are targeted squarely towards the core i5s. Looking at the price, the 6-core/8-thread R5 1600X should go head-to-head with i5-7600K – the undisputed king of mainstream gaming processors. The “non-X” 1600 is distinguished by a 400 megahertz deficit in clock-speed while the rest are 4-core/8-thread parts assigned to compete with lower-end i5s around the Rs.12K price line. Needless to say that this is a pretty aggressive pricing on AMD’s part considering the compute resource on offer and we wonder if Intel would finally feel the urge to readjust its somewhat arrogant pricing policy. Here is an updated list of Ryzen CPUs with complete specs and competing Intel models. As you can see, R5 1600X and 1500X get active XFR (eXtended Frequency Range) which is marked by their “X”-suffixes. 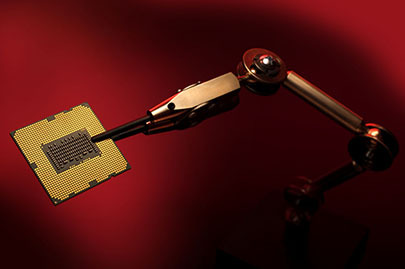 This means that these chips can automatically clock higher than their rated boost frequencies, provided you have some proper cooling in your disposal. While all the Ryzen CPUs have this feature, it’s only the “X” –models that benefit from it in a meaningful way. However it is still a 100MHz+ boost we’re talking about here, something that can easily be achieved from a manual overclock even with non-“X” models. That’s right - every Ryzen processor is fully unlocked and easy to overclock which is enticing news for enthusiasts with not so deep a pocket! The bad news is, Ryzen or at least its 8-core variants are pretty mediocre when it comes to overclocking. Reviewers are having hard times taking these chips past 4GHz. It would be interesting to see if the six-core and four-core parts can break that barrier. On the flip-side, almost all the Ryzen CPUs can reach the 3.9/4.0GHz mark with just a little multiplier tweak and additional voltages. So nothing stops you from grabbing a cheaper processor like the R7 1700 or R5 1600 and clock it to the level of higher priced models. By doing so, however, you’d have to give up on Ryzen’s excellent energy efficiency but that’s a common tread-off associated with overclocking. Most of the Ryzen 5 chips come equipped with AMD’s proprietary Wraith CPU coolers and that’s good thing. Wraith has a very simple albeit capable heatsink and fan design that has been well received by users and reviewers alike. 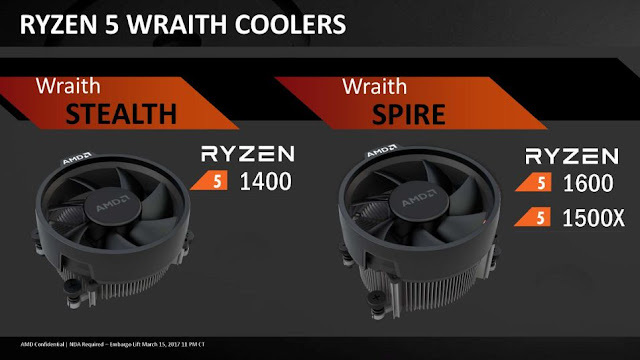 AMD is offering two modified versions of the Wraith cooler – the Spire and the Stealth, depending on models while the original Wraith Max is reserved for OEM builders only. R5 1600 and 1500X gets the beefier Spire version while the low noise Stealth is assigned to take care of R5 1400’s thermal loads. Note that, unlike the ones that come with r7 1700, the Wraith Spires for Ryzen 5 don’t get any fancy RGB lightings. Also, the flagship 1600X doesn’t get anything inform of stock cooling much in the vein of Intel’s “K” processors. Perhaps AMD feels that the processor’s 95W TDP rating is beyond the capacity of Spire. 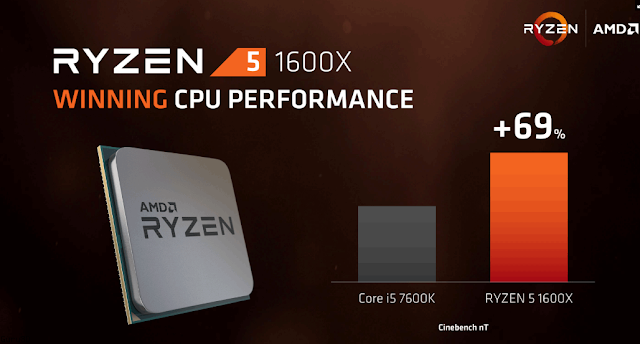 Built on Globalfoundry’s 14nm process, Ryzen 5 CPUs are basically 7 series chips with a few cores disabled. An 8-core Ryzen silicon is composed of two Core-Complexes (CCX) each holding four host processing cores and a shared 8MB L3 cache. The CCXs are connected through a high-bandwidth low-latency interconnect which AMD calls “Infinity Fabric”. Before the launch, there were speculations on whether or not 6-core Ryzen models would make it to the market due to the nature of such a CCX driven design. Is it possible to disable cores (and associated core-logics) across the CCXs without affecting the functionality of the whole CPU? As it turns out, AMD can do that which opens up the possibility of various combinations of core arrangement and distribution of L3 cache. For performance consistency however, AMD has decided to go with a 3+3 and 2+2 arrangement for the R5 hexa-core and quad-core CPUs respectively according to Anandtech’s report. Interestingly, AMD has also left the cache subsystem mostly untouched. As a result, the R5 cores get to access the same massive 16MB last level victim cache with the R5 1400 being the only exception. It gets “only” 8MB! This generous amount of L3 cache will make sure that there is more data to quickly feed the processing pipelines which in-turn should improve the overall performance. AMD’s Zen architecture, on which all the Ryzen branded processors are based, has already proven to be an energy efficient, high performance and scalable design. The radical overhaul at the core-level has enabled AMD to reach a complete new level of performance with Zen, both in single and multithread applications. AMD’s claim of An IPC (Instruction per Clock) increment of ~50% over the previous generation Bulldozer/Piledriver cores has already been confirmed by many independent reviewers. Ryzen 7 however has truly shined through its exemplary multithread prowess which has made Intel’s much vaunted HEDT processors look dated and overpriced! With Ryzen 5 AMD wants to repeat the feat, only this time in the voluminous mainstream segment. When scaling down a successful design, tech companies often cut things too thin. Thankfully AMD hasn’t done anything like that and as a result R5 CPUs boast some very impressive specs and features. We are pretty sure that the performance of these new chips will closely follow that of the flagship R7. The competition nevertheless will come in a different form this time around. Guess why Ryzen makes Intel’s high-end six and eight core processors look dated and overpriced? It’s because those actually are! In last five years or so, the lack of competition in x86 market has made it sure that Intel no longer puts its best foot forward in the enthusiastic end of the spectrum. As a result, the company’s “latest” HEDT Broadwell-E chips are actually two generation older than their mainstream counterparts. Call it a result of monopoly, stagnation or whatever you may; but the fact remains that Ryzen 5 would’ve to lock horns with Intel’s more cutting-edge Kaby Lake parts. Kaby Lake i7, i5 and i3s feature class leading IPC and boast very high clock speeds which translates into excellent single threaded performance. While Ryzen can match or even best Haswell/Broadwell based CPUs clock-for-clock, Skylake/Kaby Lake is still out of its range. On the other hand, AMD is offering more cores, cache and free of charge overclocking. As always, performance outcome will pretty much be dictated by usage patterns. Right now, Ryzen is your out-and-out choice for anything workstation – be it virtualization 3D-redering, audio/video mixing and transcoding, compression, encryption, streaming or multitasking. Seeing how Kaby Lake mainstream parts lack in core-count, Ryzen 5 chips will have a field day in any benchmark that’s multi-core optimized, like the one in the above slide. For the productivity oriented enthusiasts and content creators on a shoestring budget, the R5 1600X (or even the 1600) could potentially be a dream-come-true processor. Gaming is a different ballgame though and having more cores seldom has the desired effect on FPS (Frames per Second). From what we’ve seen in various benchmarks, 1080p gaming is not Ryzen’s strong suite although it is still much better than last generation FX processors and produces respectable frame rates. AMD believes it’s due to fact that Zen is a brand new design and developers need to optimize their games to fully leverage the hardware resource available. That may very well be the case, but for now we think a simple quad-core with high clock speed is what you’re looking for. Personally, I’m looking forward to how an overclocked R5 1400 fairs against a locked i5-7500 which is slightly more expensive in terms of gaming and general compute. In the end, value is often the prime mover when it comes to mainstream products, especially in Indian subcontinent. 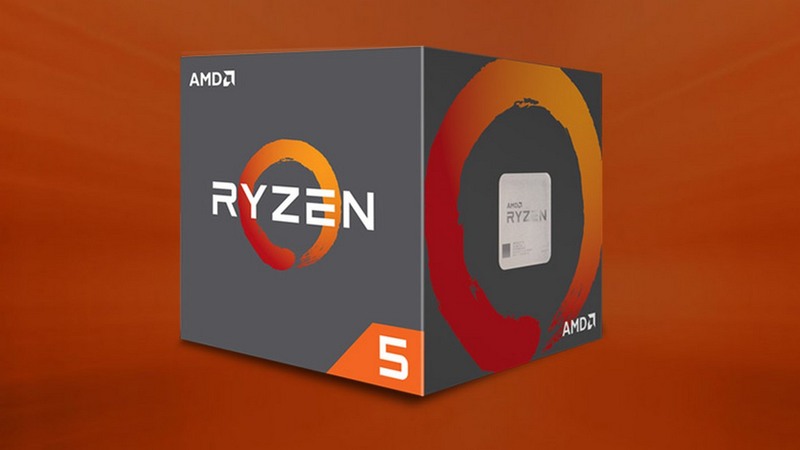 And this is one aspect that AMD always seems to have an edge on as the company has produces some of the best value-for-money desktop processors over the years – from the Phenom IIs and Thubans to recent FX 6300 and Athlon X4 880K. 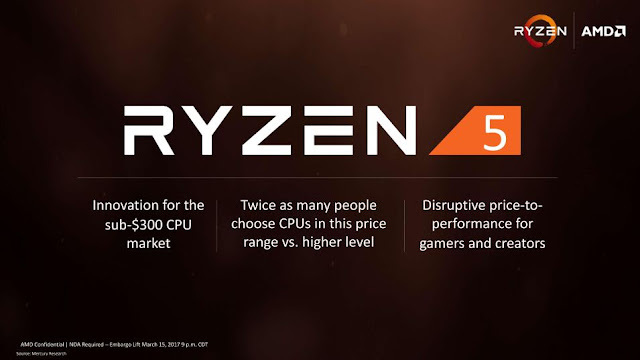 We have little doubt that the Ryzen 5 CPUs would deliver excellent performance while treading on the same path of affordability and popularity. We just hope that street price remain consistence with AMD’s official pricing which will encourage early adopters. What's on your mind when looking for a processor upgrade?